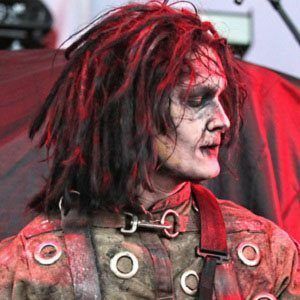 Nicknamed Ghost, he is a former bassist for the American metal band Motionless In White who indirectly replaced guitarist TJ Bell. He would part ways with the band in 2018. 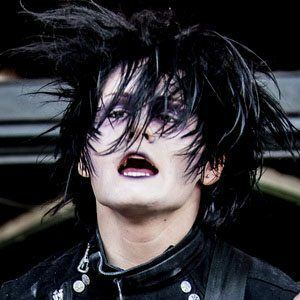 He was officially confirmed as part of the band on November 27, 2011 and was part of the group's album releases of Infamous and Reincarnate. He suffered a traumatic experience when he watched his cousin take his own life. He began a relationship with Kylie Devyn. 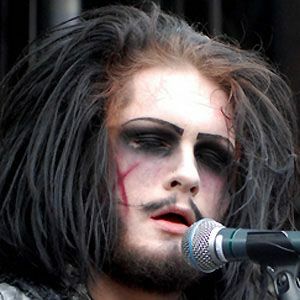 He played alongside keyboardist Josh Balz in Motionless in White.